If you are in need of complete dentures or partial dentures and live in Dunwoody, Georgia, you can turn to the experienced professionals from Georgia Denture & Implant Specialists. Our Atlanta location features two experienced prosthodontists, a team of licensed dental laboratory technicians and a state-of-the-art on-site dental laboratory. Here, we create custom fitted, hand crafted dentures and partial dentures. We also offer expert denture cleanings and repair services. Just give us a call today to schedule an appointment with one of our prosthodontists so we can restore your smile and your confidence. Georgia Denture & Implant Specialists is proud to be Dunwoody’s trusted source for partial and complete dentures. All of our dentures and partial dentures are handcrafted in our on-site dental laboratory by our experienced technicians. They are also custom fitted to your particular mouth. By taking this customized approach to prosthodontics, we are able to provide partial and full dentures that are natural in appearance and allow for comfortable chewing and confidence in speaking. Whether you want to recreate a familiar smile or create a more beautiful smile, we will work closely with you to ensure that we are able to produce your desired result. If you are missing some or all of your teeth, you do not have to continue to hide behind your smile. 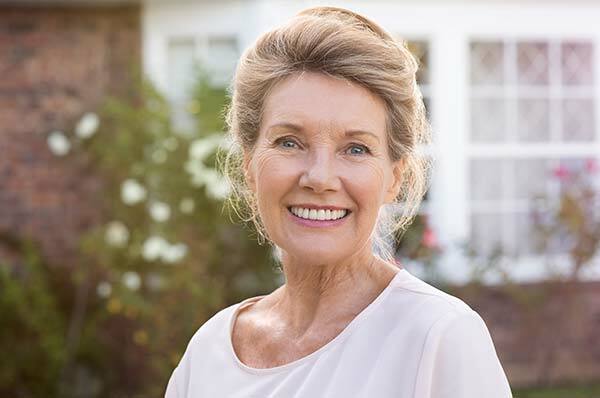 When your smile leaves you self-conscious and your bite impacts your chewing, Georgia Denture & Implant Specialists can help bring back your confidence, restore your smile and restore the joy of mealtime. If you need denture repair or cleaning services, Georgia Denture & Implant Specialists is here for you. We offer free denture cleanings for all of our new and existing patients, in the convenience of our on-site dental laboratory. Just schedule an appointment to bring your dentures in and we will clean them for free, while you wait. We can also provide any repairs you need to keep your full dentures or partial denture in top condition. 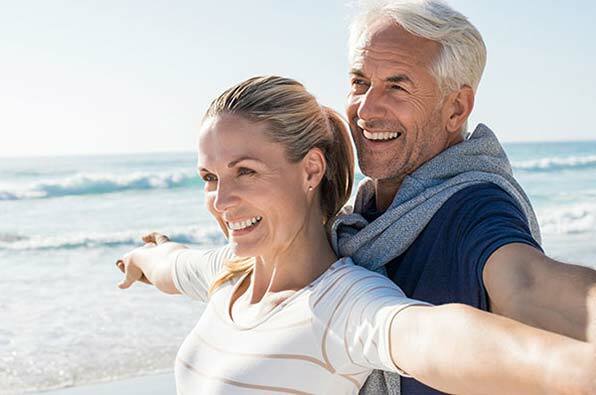 At Georgia Denture & Implant Specialists, we strive to provide the highest level of care and service possible for each and every one of our valued patients. Please contact our Dunwoody Dentures Dentists today to schedule an appointment. We look forward to serving you and to restoring your smile.